So much of our margin was getting eaten up by receiving shipments, then reshipping. Not to mention the time it took to process inbound shipments, sort them and create new shipping labels from our office to our end users. 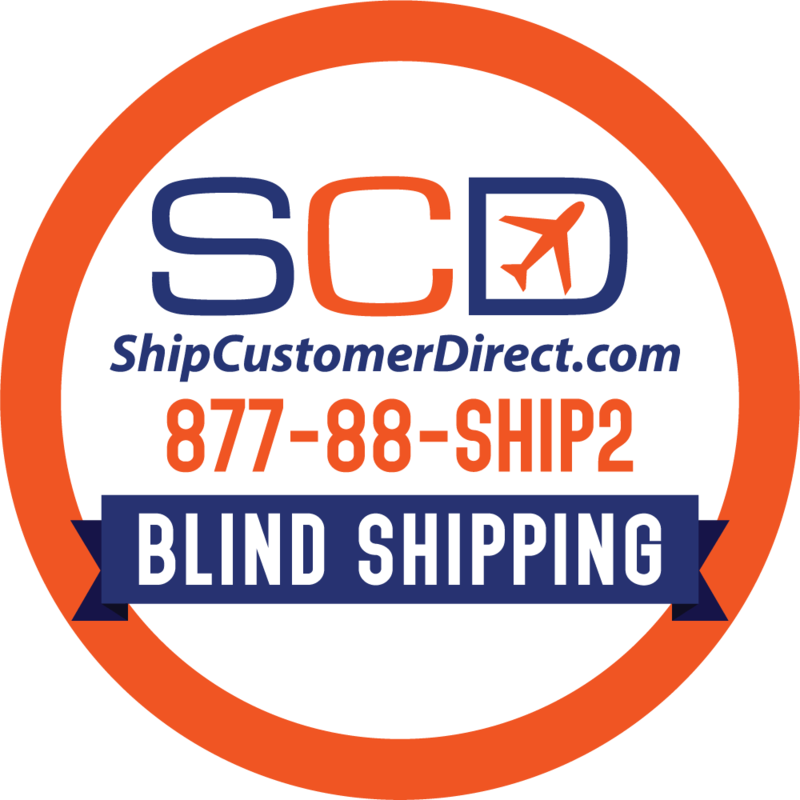 With SCD my orders get shipped customer direct and we never see the orders. Great 3PL partners.